Le Murella is a recently restored house set in a national park crowning the hill of MonteMarcello, in a small dell surrounded by Holm oaks. Set in its own terraced garden, this house is in an ideal position for exploring the hill villages and coast of the Cinque Terre, Liguria and Northern Tuscany; it’s also the perfect place to return to after your travels and relax under the pergola with a glass of local white wine. Unusually for Invitation to Tuscany, a sailing boat. But this is no normal sailing boat; it is a Swan 57, considered by many to be the Rolls Royce of yachts. Large enough for comfort yet fast enough for Regattas, this is a beautifully crafted vessel, built in the Nautor ShipYard in 1978 from a Sparkman & Stephens blueprint. Owned by a very good friend of ours, these vessels are rarely up for charter and are a delight to spend time on. Leave from Marina di Scarlino, in southern Tuscany, and navigate round the Mediterranean Isles, Corsica, Sardinia and the smaller islands. With an expert skipper on board you can participate in the sailing or lay back and sip your Campari as the mood takes you. Book now for a royal Italian discount for travel this Easter! Exclusive offer: Families planning to extend their Easter break over next April’s royal wedding bonus bank holiday can get a 20% saving on a 14-night stay in this property. Stay 14 nights at Casa Letizia beginning April 16 and the rental is reduced to £2,418 (saving £604). 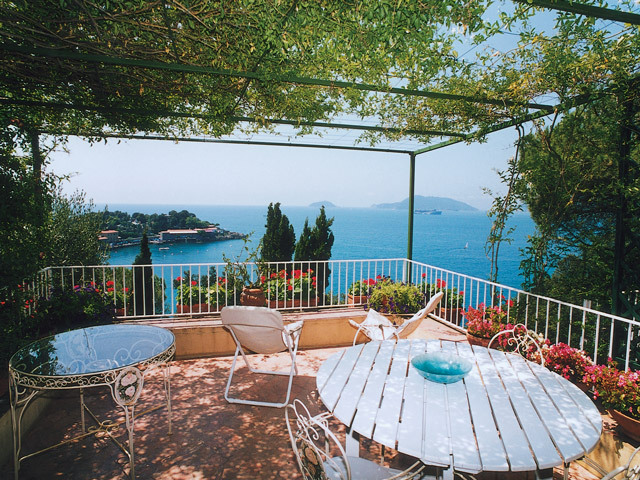 This is a stunning village home in the old centre of Lerici, with a breath-taking terrace looking over the Mediterranean, and the islands of Palmaria and Tino, as well as the once pirate village of Porto Venere. Casa Letizia is an ideal place from which to explore the coast – walk along the myriads of paths along the coast, or take a boat to hidden coves along the Cinque Terre and towards Bocca di Magra. The large terrace becomes the focus of the house and is a great place to sit with an aperitif, enjoying the sound of the waves below. As part of the many resources I have access to I am affiliated directly with this site and all it’s offerings. 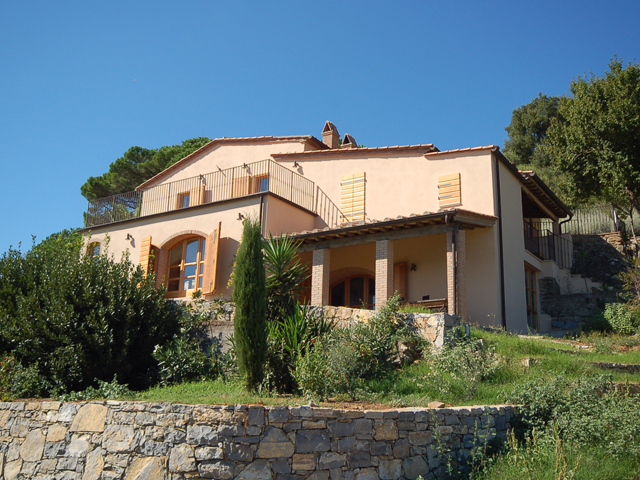 In a house that climbs the hillside it rests on, Bernardino is situated to savour the views of the wide Maremma plain that stretches below the medieval town of Campiglia Marittima and finishes on the horizon at the Mediterranean Sea. An excellent family house and certainly one in which to invite friends, it has terraces off each bedroom, which offer private retreat, yet spacious rooms and outdoor areas in which to gather. Though newly renovated, the house easily harmonizes with its surroundings, thanks to the careful use of local building materials and native vegetation that encircle the house in a varied palette of green. The owners have decided that their house should leave a light footprint on the land and with water and solar collectors and wind generated electricity have rendered it self-sufficient. While modern technology accomplishes these invisible marvels, what remains visible and delightful are the many spots in which one can relax into a memorable holiday.